This Thursday, January 24th, we’ll be holding a trunk show with Fine Creek Leathers at our New York store from noon to 7pm. They’ll have their entire fall/winter 2019 collection available for pre-order. Most of these jackets will only be available during this trunk show and will not be stocked by any retailer in the world. 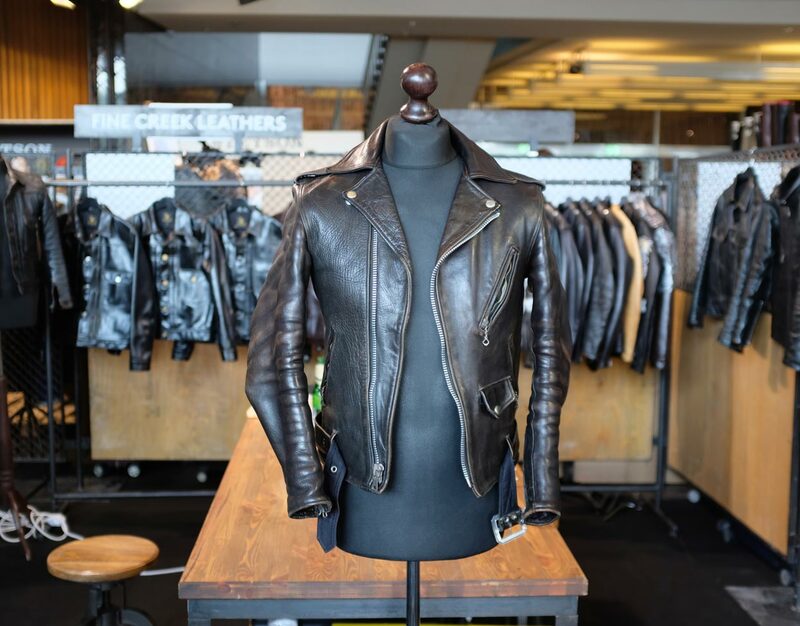 We’ll have over 20 new jacket styles and the entire Fine Creek crew from Japan will be at the store all day to answer all your leather jacket questions. If you cannot make it into our NY store this Thursday you may email us and we'll be able to send you basic information and photos of the collection via email. All pre-order buys are due February 1st for a fall delivery.